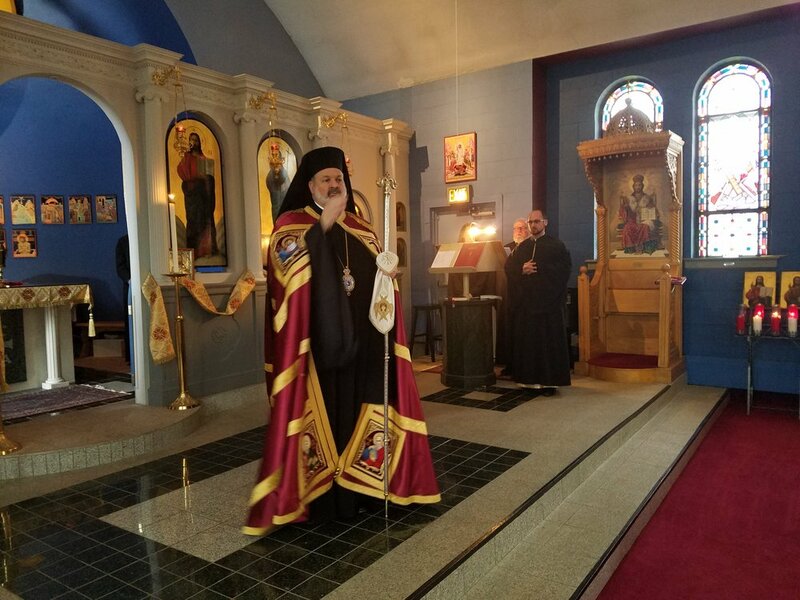 DULUTH, MN: Bishop Demetrios of Mokissos, Chancellor of the Greek Orthodox Metropolis of Chicago, visited Twelve Holy Apostles Greek Orthodox Church in Duluth on Sunday, March 5. 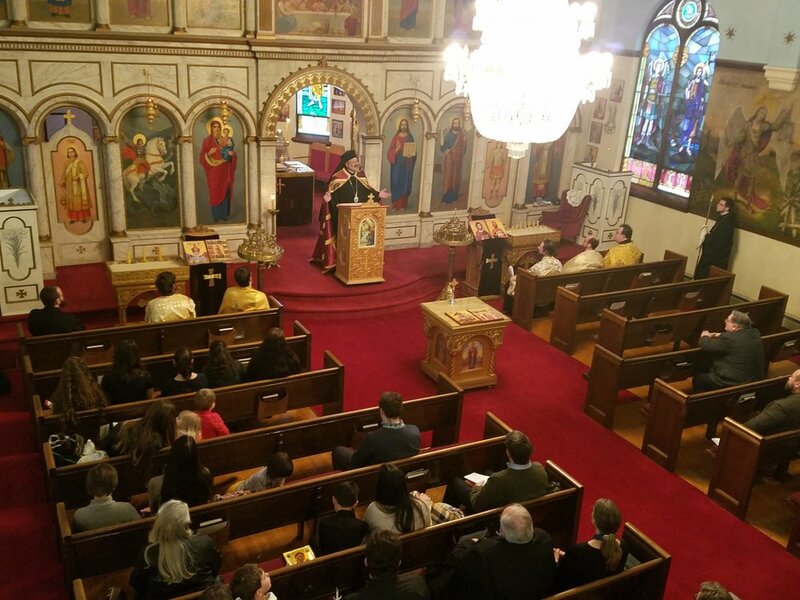 Bishop Demetrios officiated Sunday services and visited afterwards with the local Greek Orthodox community. 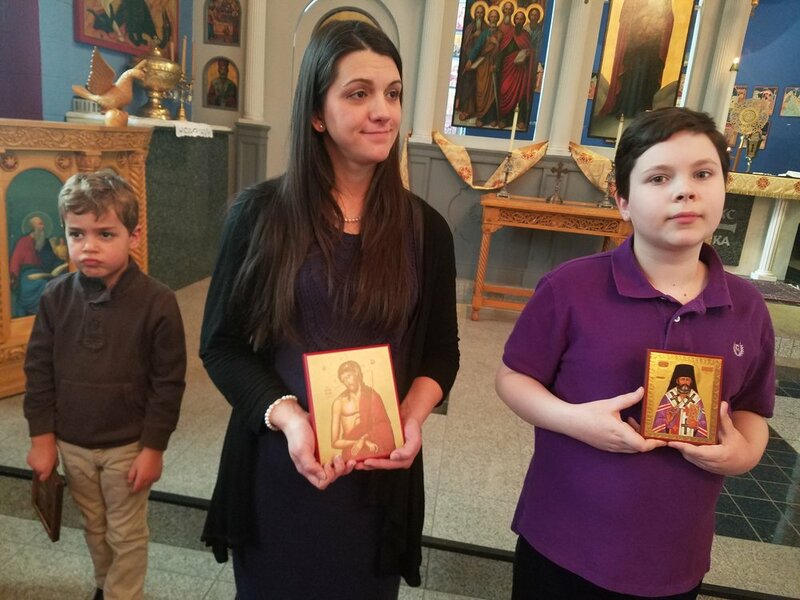 Sunday was internationally recognized as the Feast of Orthodoxy, or Sunday of Orthodoxy, which marks the first Sunday of Lent and six Sundays before Easter (Pascha in Greek). 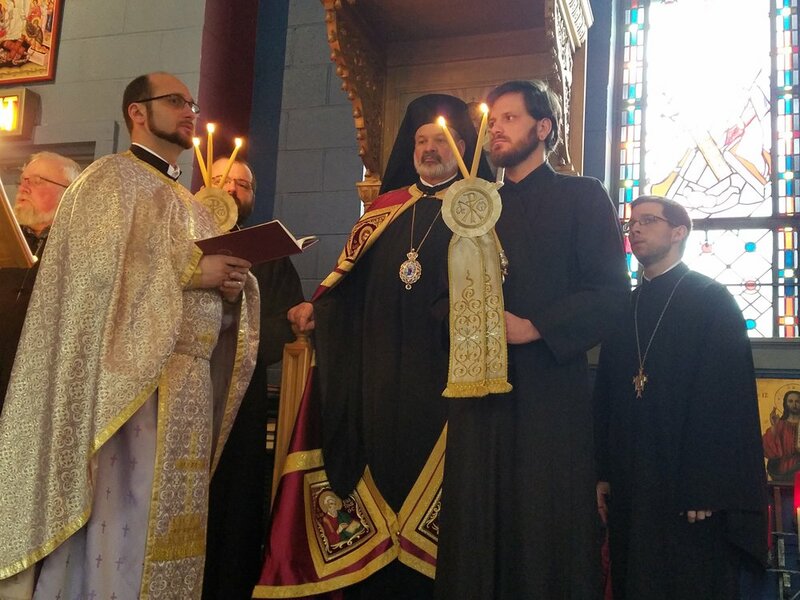 Later Sunday eveing, Bishop Demetrios officiated Vesper Services at St. George Serbian Orthodox Church in Duluth. 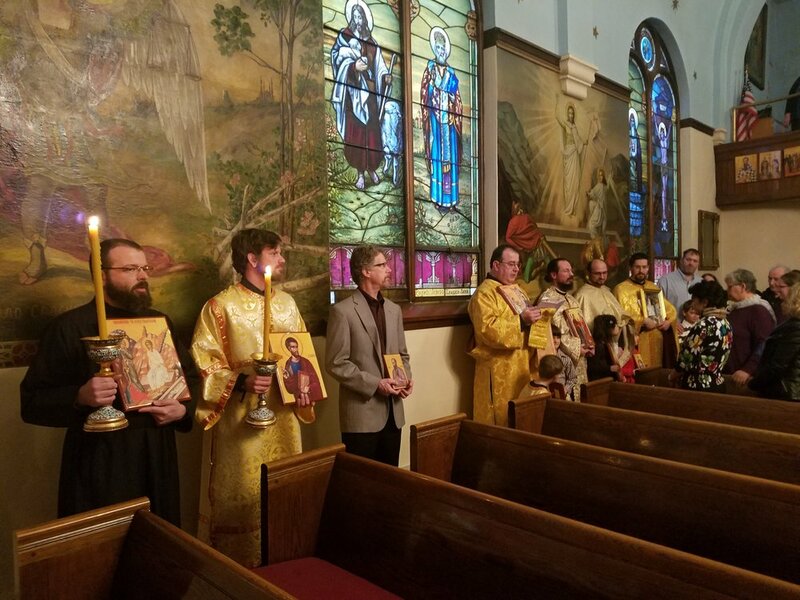 Orthodox Christians from across the Northland attended, including priests and parishioners from the Iron Range – Twelve Holy Apostles Greek Orthodox Church; St George Serbian Orthodox Church; All Saints Orthodox Church in America Mission Chapel in Bemidji; St. 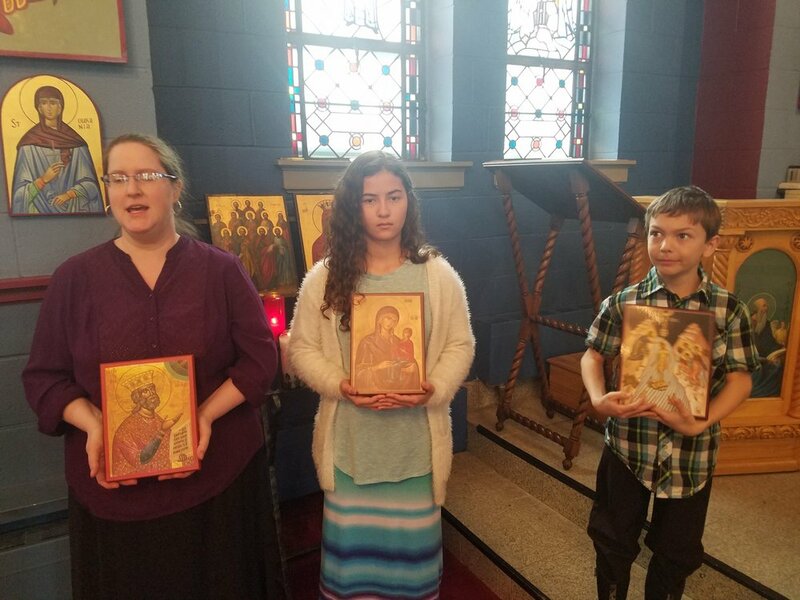 Basil of Ostrog Serbian Orthodox Church in Chisholm; St. Archangel Michael Serbian Orthodox Church in Hibbing; and St. Nicholas Russian Orthodox Church in Chisholm – and from St. Mary’s Orthodox Church in America Church of Cornucopia, Wisconsin. A reception will be held immediately following. Fr. 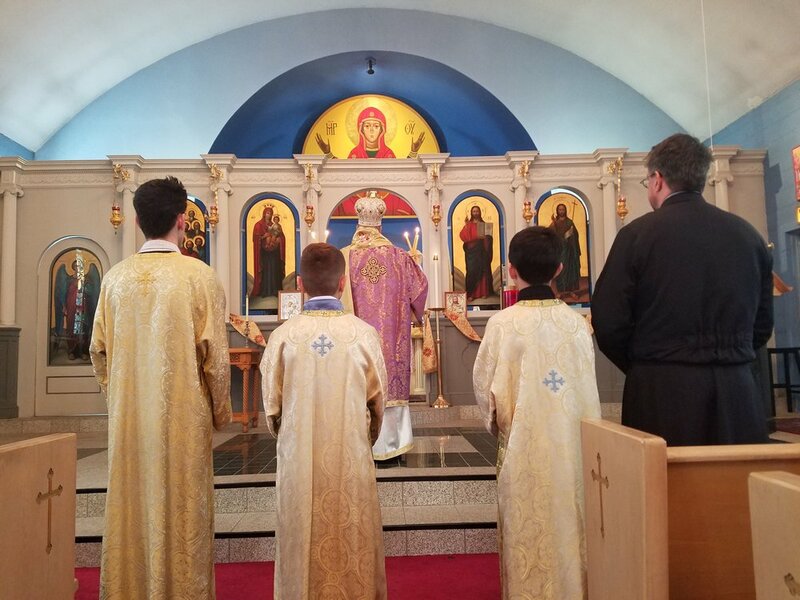 Timothy Sas, priest of Twelve Holy Apostles, said “In Orthodox Christianity, the Bishop is a symbol of the unity of the Church in Christ. 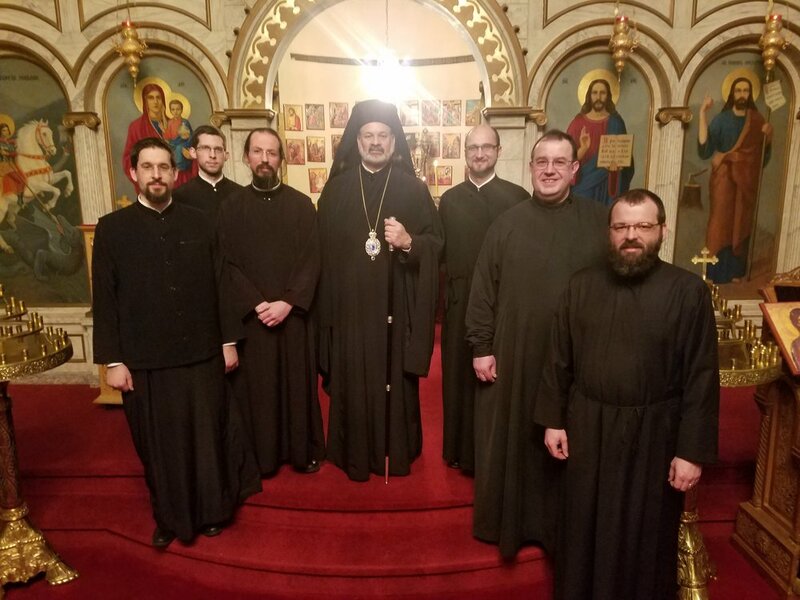 We are honored by Bishop Demetrios’ visit. 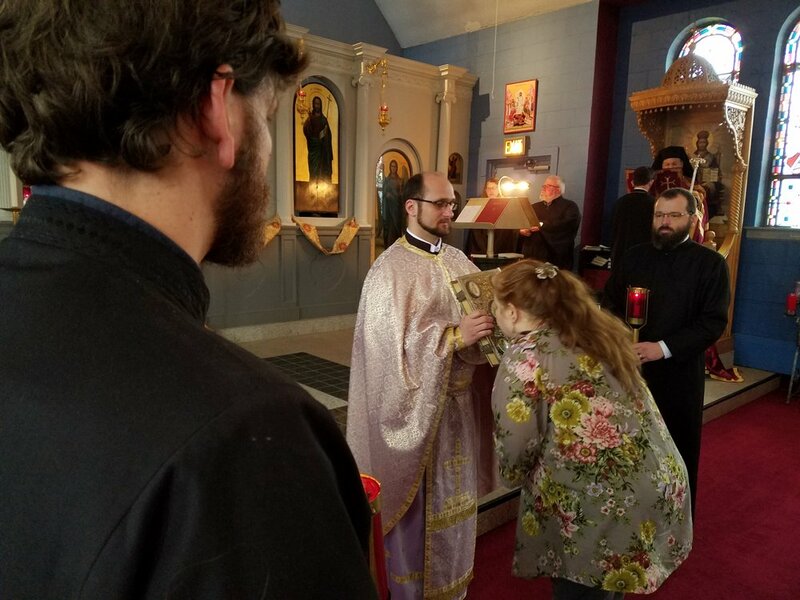 It is the first time in Duluth’s history that the Greek Orthodox bishop will officiate at the Serbian Orthodox parish—a sign of the unity of Orthodox Christians, whatever our ethnic backgrounds.” He noted that the parishioners of Twelve Holy Apostles come from more than 24 different ethnic backgrounds. 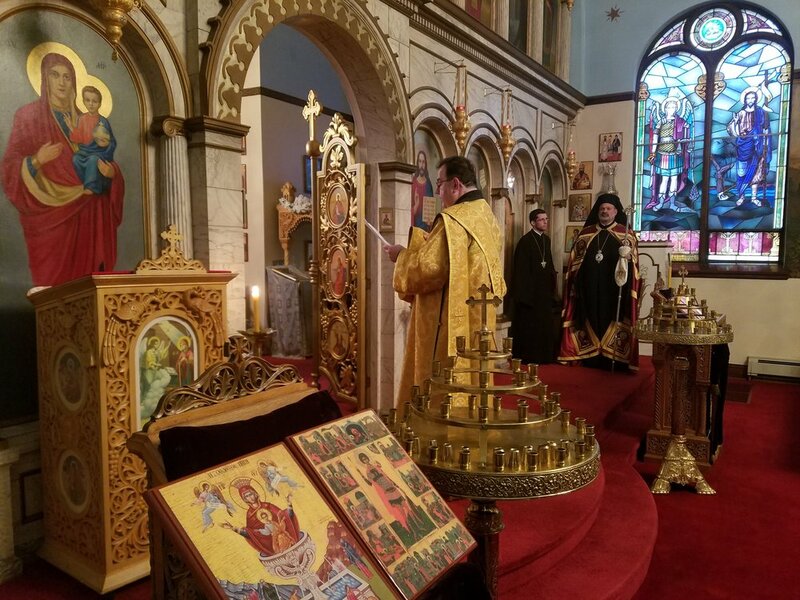 Bishop Demetrios of Mokissos serves as the Chancellor of the Greek Orthodox Metropolis of Chicago, under the leadership of Metropolitan Iakovos of Chicago. In his position, he travels throughout the Metropolis of Chicago to visit most of the parishes annually. He has received nationwide recognition for his human rights activities and interfaith outreach, including his leadership in ending the death penalty in Illinois, state resolutions calling for Religious Freedom for the Ecumenical Patriarchate of Constantinople, and just recently last year for the official recognition by the United States of the Genocide by ISIS against the Christian minority population of Syria and Iraq.